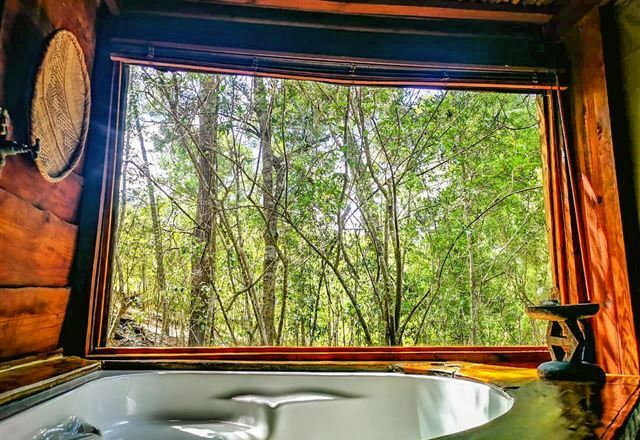 7 Passes Tented Camp is a bed and breakfast tented camp in the tradition of the great rest camps of yesteryear; modern, of course, and luxurious. 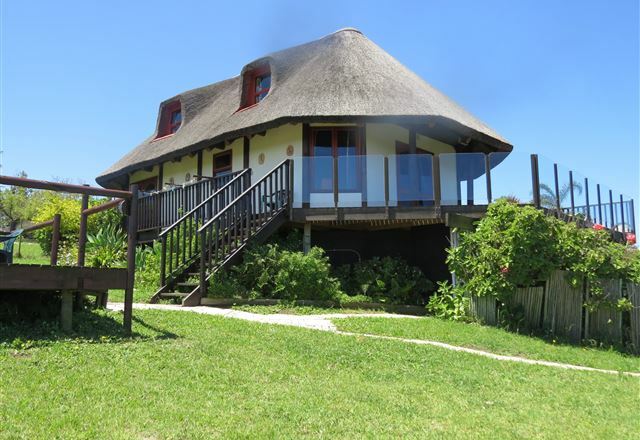 Relax in your luxury self-catering safari tent overlooking the lake at Mandalay Farm, near Wilderness, on South Africa’s Garden Route coast. 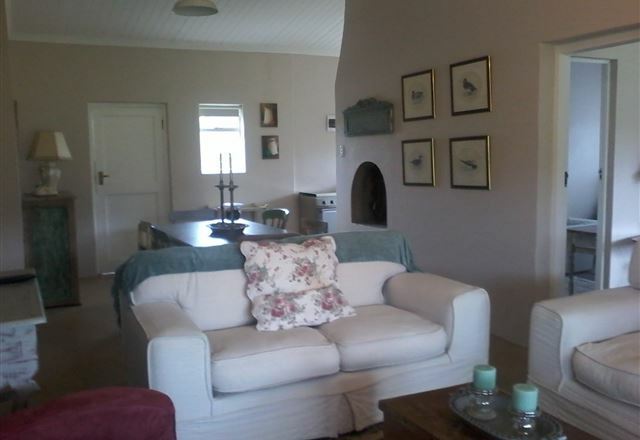 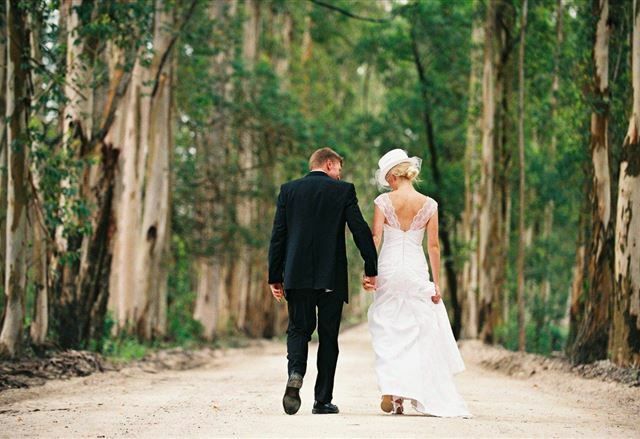 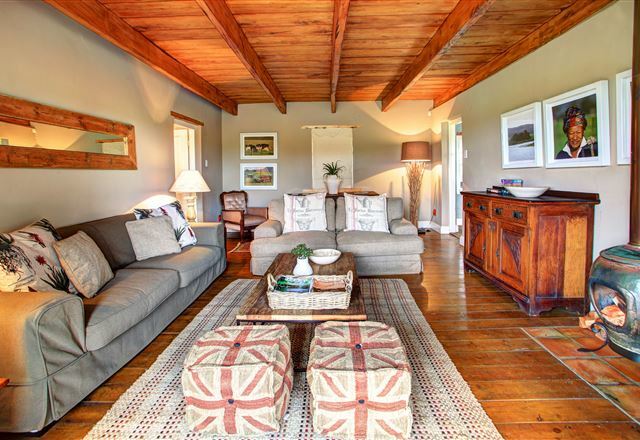 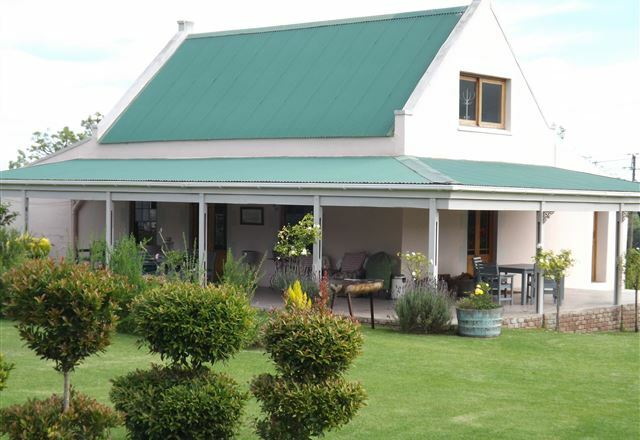 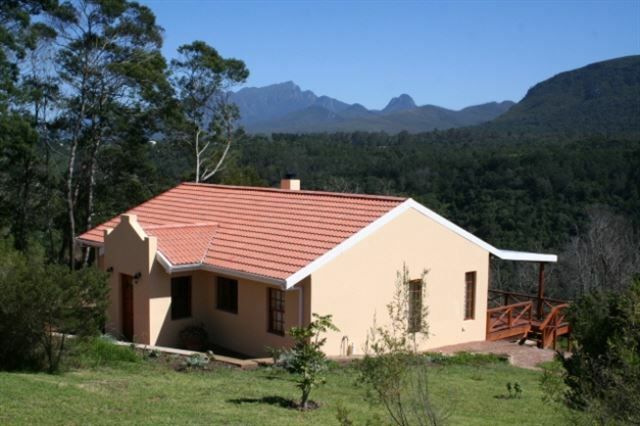 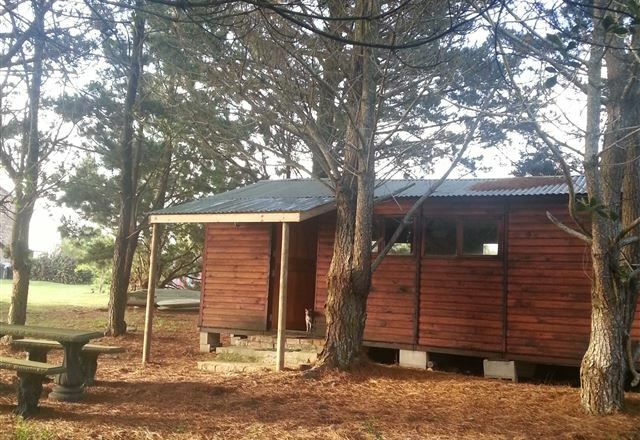 Beyond the Moon is a tranquil guest farm in the foothills of the idyllic Outeniqua Mountains. 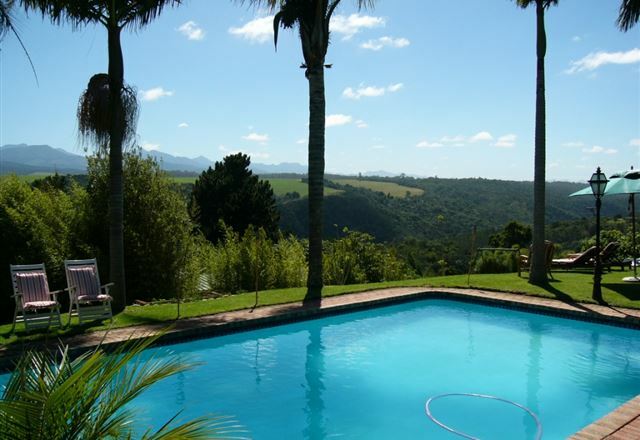 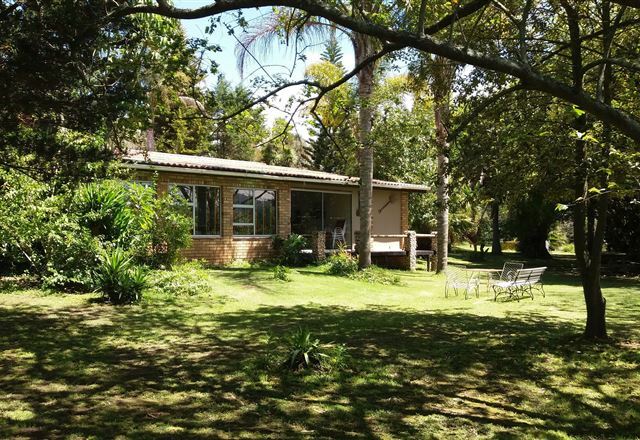 The establishment offers comfortable self-catering accommodation in the lush, green surroundings of the Garden Route area. 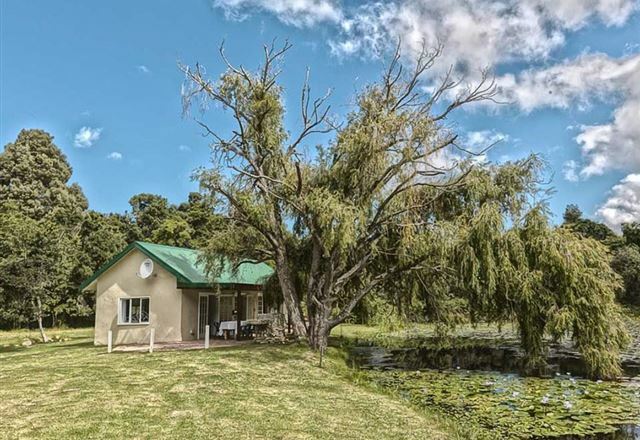 Nestled underneath tall pine trees away from the stress of city life, Jubelina Cotttage is ideal for nature-loving couples visiting Hoekwil in Wilderness. 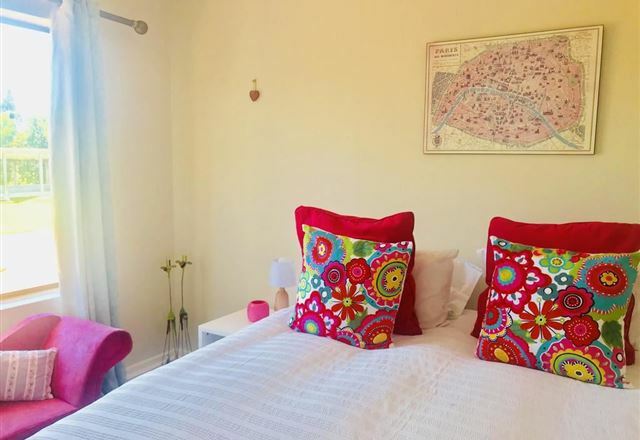 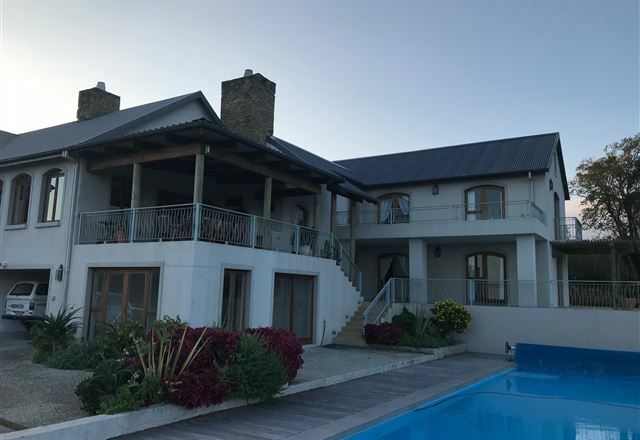 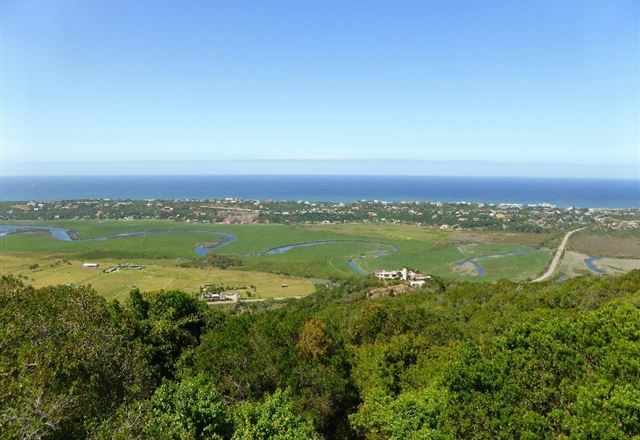 With an outstanding view of the Island Lake, Serpentine River and the Indian Ocean, Skulpie is ideally situated in a private Nature Reserve, a true nature-lover’s paradise in Hoekwil, overlooking the famous Garden Route. 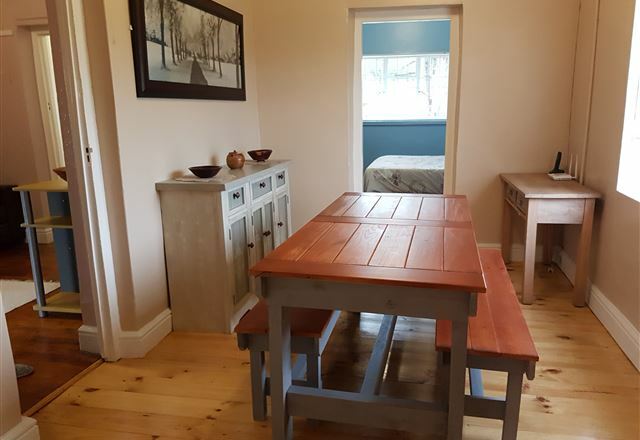 Our cottages have been a part of Oakhurst for the past 30 years; they were originally built for Oakhurst’s farmhands, who in the past year have obtained new housing. 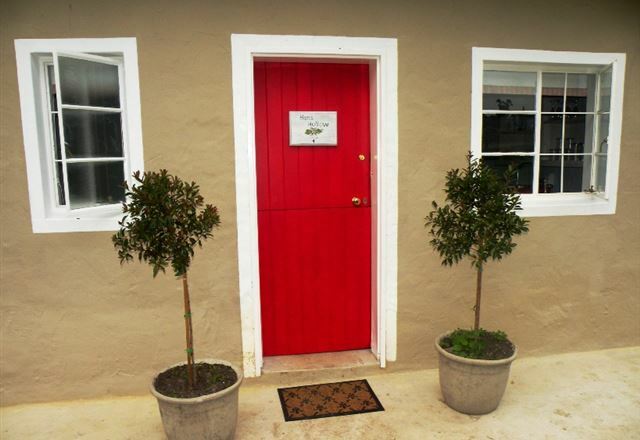 The five cottages have now been authentically restored, with every possible attention to detail.